One of our DJ’s has worked with The Nolans remember I’m in The Moon for Dancing and also worked with Elkie Brooks and Barbara Dickson who had hits in the ’70s and ’80s plus along with a little Scottish lassie Sheena Easton. 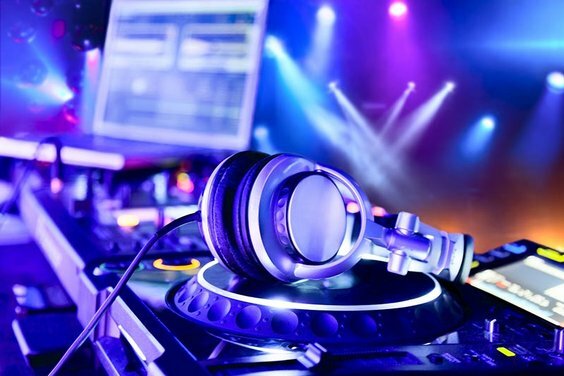 We provide high quality mobile disco entertainment and party services we believe that when you book an event, you need to be certain that the business you are booking can deliver the type of entertainment that you want. Showcase Entertainment Specialist pride ourselves on being a company that you can trust to be professional and provide a high level of personal service. Get a FREE no-obligation quote from Showcase Entertainment Specialist for Mobile Discos, Impressionists, Party Bands, Themed Events, Photography, Hypnotists, Wedding Organisers, Sweets and Candy Bars, Event Staff, Party Organiser and PA Hire. Showcase Entertainment Specialist are now making it easy for you to book and pay for you disco, entertainment party services with our payment plan so you can spread your payment over a 3 month, 6 months and 12-month payment plan. Although our website is informative you may require more information so please feel free to contact us with any questions.